***If you plan on using Stripe, please see their disclaimer at the bottom of this article. The benefit to integrating credits cards within the system is your reconciling will be simpler or non-existent. 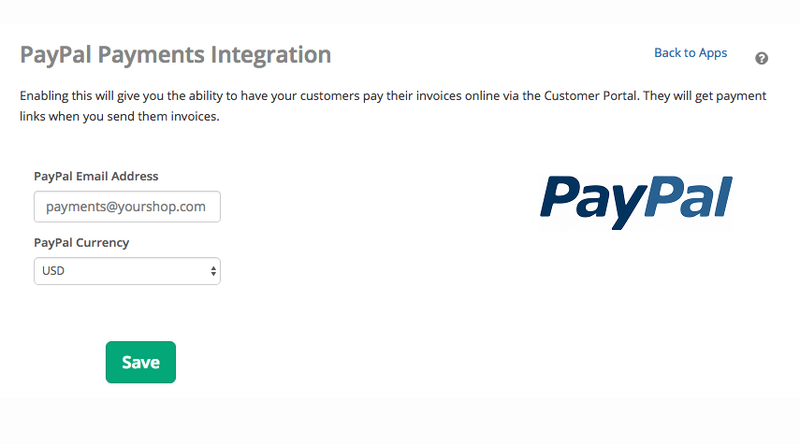 You won't have to track payments between the processor and the invoicing system. You don't necessarily need to change anything initially, in fact, you may want to continue using your existing credit card solution while you get the hang of the software! You can add credit card integration at any point down the road. Many users create a workflow while sticking with their current credit card solution. Both approaches work well, so choose the one you are most comfortable with. No setup is required for this option. All you need to do is mark the invoice as "Offline CC" when selecting the payment method to trigger the invoice to show as "paid" in Syncro. Please note, that we are unable to support any offline payment methods or POS systems. This includes Quickbooks Merchant Services for payment processing. Furthermore, if you want to use Quickbooks for accounting, you'll need a payment processor other than Quickbooks Merchant Services. Vantiv is the most comprehensive payment integration we have and its at the best rate. If you would like to learn more about what Vantiv offers please refer to this article. If you have stripe and would like to set it up with the software you find set up information here. Please note: Stripe has listed "Personal computer technical support" as a prohibited business on their FAQ page. "The following categories of businesses and business practices are prohibited from using the Stripe Service (“Prohibited Businesses”). Most, although not all, of these Prohibited Business categories are imposed by Card Network rules or the requirements of our banking providers or processors. If you are uncertain as to whether your business is a Prohibited Business, or have questions about how these requirements apply to you, please contact us. By registering for Stripe, you are confirming that you will not use the Service to accept payments in connection with the following businesses, business activities or business practices:"
Please contact them if you have any questions.